The University of Illinois Northwestern Illinois Agricultural Research and Demonstration Center has been a busy place these past several weeks. 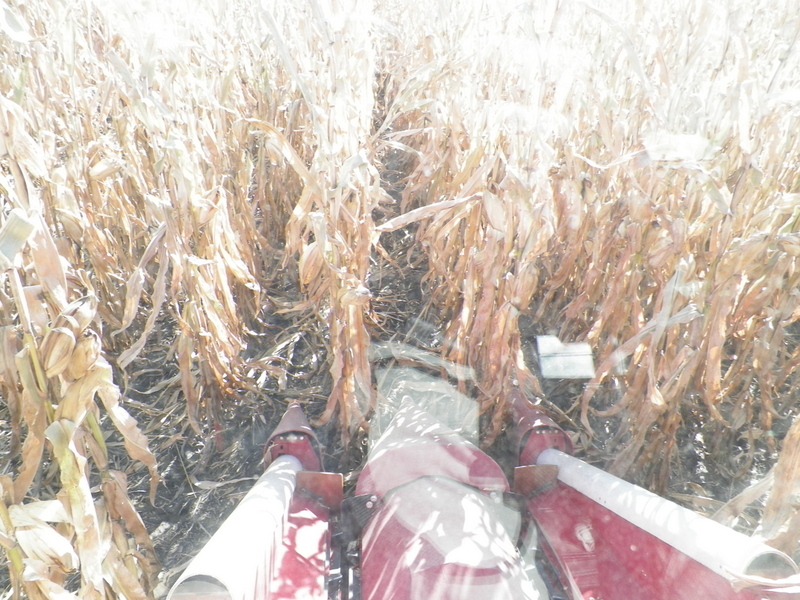 Brian Mansfield, Center Superintendent and Research Agronomist, and Marty Johnson, Research Specialist, have harvested hundreds of corn and soybean research plots. The plot combine that is used to harvest yield rows from these plots harvests two 30-inch rows at a time, cycling the grain through machinery that measures yield and grain moisture (Figure). In addition to programming a harvest map into the on-board computer, Brian and Marty need to pause at the end of each plot to allow the grain from the plot to cycle through the combine before they move on to the next plot. Consequently, harvesting research plots takes more time than harvesting a similar sized area at full speed or with a full-sized combine. 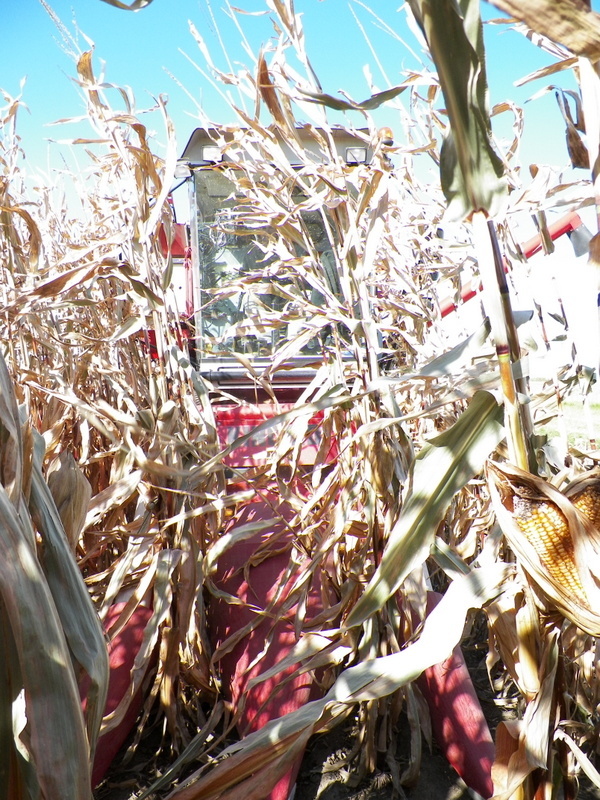 Earlier this week more than 78 acres or more than 50 percent of the total corn acres had been harvested. 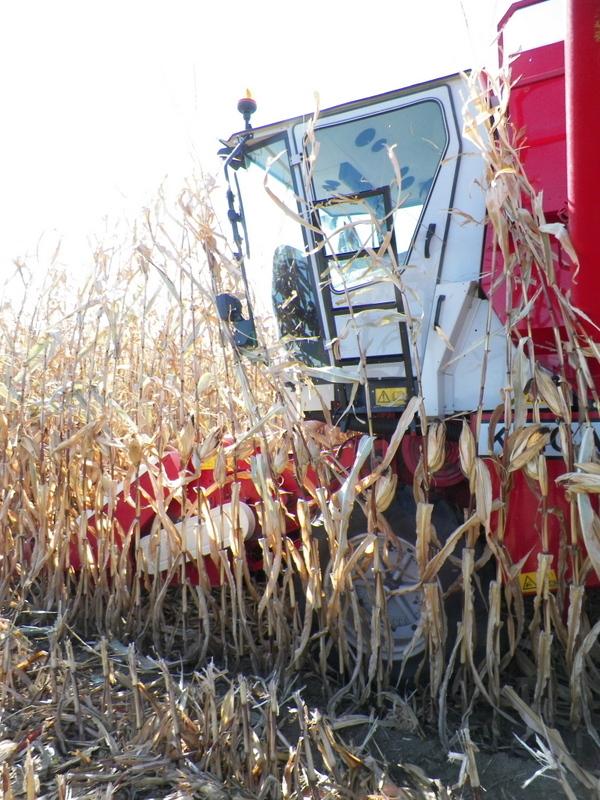 Grain yields averaged a little over 191 bushels per acre and moisture was between 20 and 22 percent. A little more than 14 acres of soybean have been harvested with yields averaging more than 59 bushels per acre. Wheat was planted on October 2 and is emerging but could use a good rain. Local producers have been working hard harvesting grain. Unfortunately, we are unable to compare harvest progress among Midwestern states or among crop reporting districts within Illinois as personnel at county FSA offices and the National Agricultural Statistics Service have been furloughed.